Daily events often have causes, and choices have consequences. 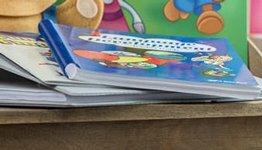 Your maturing child will learn to think about these important concepts with the carefully crafted questions in this test booklet that take his learning to a higher level. 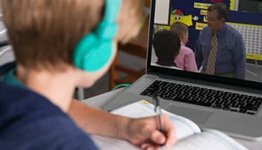 Both objective questions and essay questions encourage your child to interpret historical events from a biblical worldview. 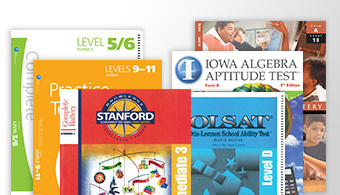 The 8 unit tests, 2 nine-weeks exams, and semester and final exams help you evaluate your child’s understanding of his two texts History of the World in Christian Perspective, 5th ed., and History-of-the-World World Atlas and Geography Studies of the Eastern Hemisphere. Bonus features of the test book include aids for the following: praying for government officials, completing current event reports, and learning parliamentary procedure often used for business meetings. The tests are correlated with History of the World Quizzes and History of the World in Christian Perspective Teacher Edition, which includes the daily lesson plans. 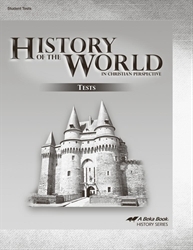 Answers and grading guidance for the test book are sold separately in History of the World Test Key. Grade 7.